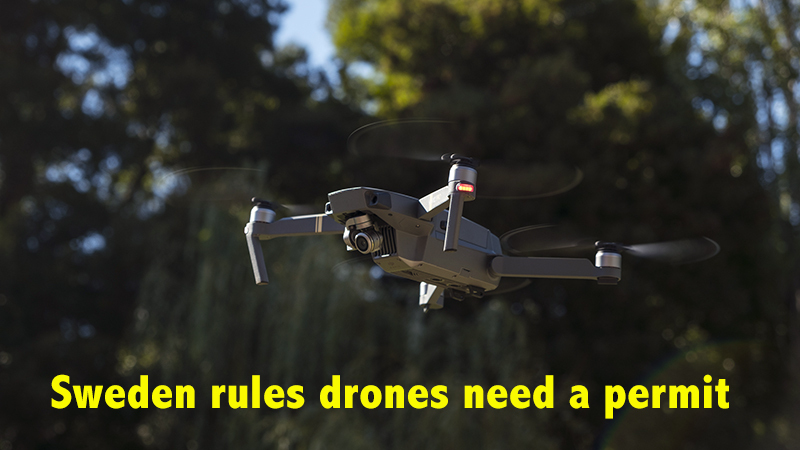 The EU Commission and others are pushing EASA for tight drone regulation. Again as Sweden are pushing their own drone regulation, there is dare I say a hysterical reaction thanks to some in the media. Foreseeing the situation and wishing to operate commercially,it is wise and necessary to go down the PfCO route. Don’t rush choose carefully I’m on my final approach with Heliguy.